Hundreds of nursing students at nine universities have been hit with errors in their student loan payments, the Royal College of Nursing says. 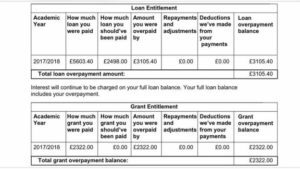 The students have been told they were mistakenly overpaid between £600 and £5,000 by the Student Loans Company and to expect no more payments this year. The letters came months after money was received and is leaving some students struggling to pay bills and rent. The Student Loans Company said it was aware of the issues. She said the money problem was the last thing she needed in the final few months of her nursing degree. Emma, like many of the others affected, was allegedly overpaid in September. In Emma’s case, the amount was £800. Student loans are usually paid in three instalments throughout the year. This helps students with budgeting. She said: “When I called the Student Loans Company in September to question my payments they told me that there was no error. “Now they tell me that I owe almost £800 and will not be receiving my next instalment. Ewout Van Sabben, a third-year student of nursing at the University of West London, has been told he was overpaid about £5,000. The news came as he prepared to present his final year dissertation. Many students have been told they will not get any payments in April, as they would have been expecting, as they had already received the money. The Royal College of Nursing, which has been supporting student nurses with their problems, has called on the SLC to write off the overpayments in order to avoid putting students into financial hardship. RCN chief executive Janet Davies said: “Students budget according to loan forecast and a sudden withdrawal of payment can have disastrous results, such as inability to pay rent. This action comes at a critical time when students are studying for exams and projects. It appears that the largest overpayments were made to poorer students due to receive maintenance grants as well as fee loans. 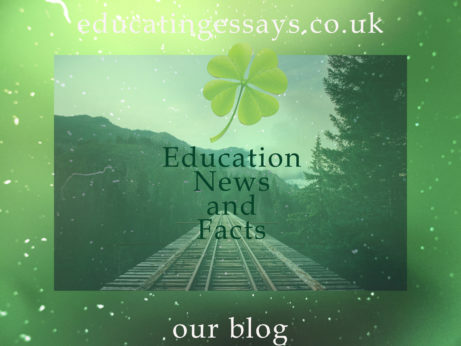 It is believed the error may relate to changes in the nursing bursary scheme, which was scrapped for new entrants in 2017.